A fresh approach to the study of the theory and practice of the century’s fine art. Fifty key art terms provide a context for copious contemporary quotations from artists, critics, writers and thinkers. The book thus avoids the hackneyed definition of major movements and artists’ groups, and instead discusses these through a rich diversity of attitudes to each keyword: those, for example, of the Romantic, Barbizon and Symbolist artists to issues such as exhibitions, landscape, drawing and the pervasive influence of the antique. through a highly populated and fast-changing art world. The emphasis is on French and, to a lesser degree, British art but a range of European and North American art is also discussed. 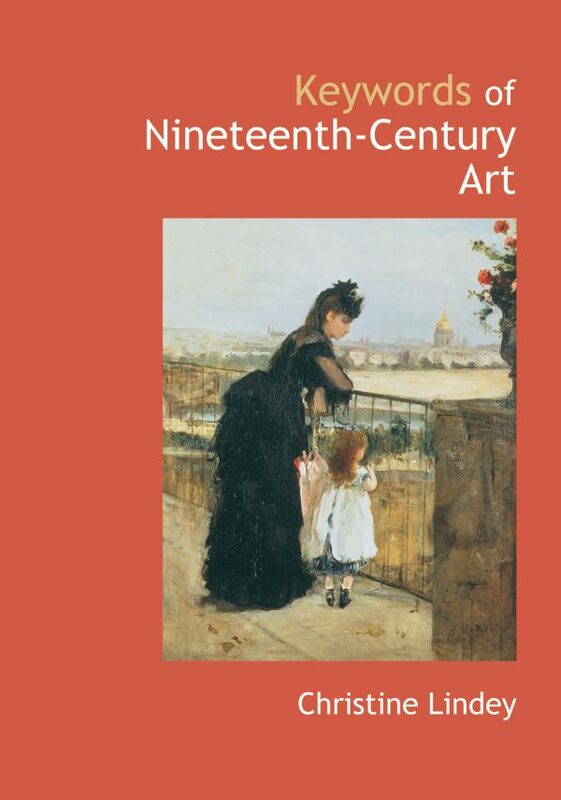 The book provides quick reference, a rich source of quotations and an overall insight into the major preoccupations of nineteenth-century art and artists.